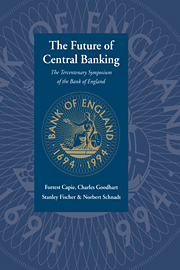 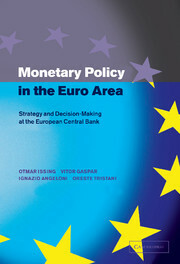 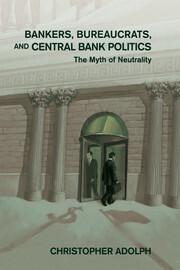 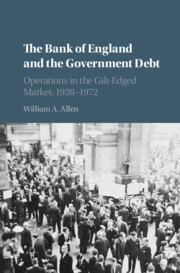 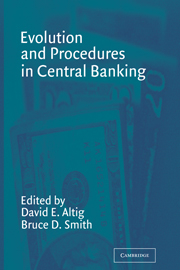 The contributions in this volume reveal much about the institutional nature of central banks. 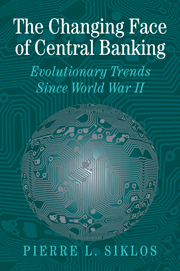 They analyze the banks' growth and development as well as desired objectives and challenges in the future. 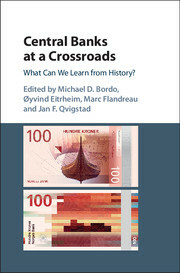 The articles tackle the issues in a variety of ways, combining historical observation with economic theory and experimentation.